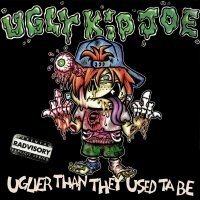 The early nineties single 'Everything About You' has been both a blessing and a curse for Ugly Kid Joe. Undoubtedly it got them on the map, and a double platinum album and EP is not to be sniffed at, however the song's enduring popularity and video has left the band with an image as "surfer brats" that's hard to shake. However, anyone with a pair of ears can see that UKJ has moved on. 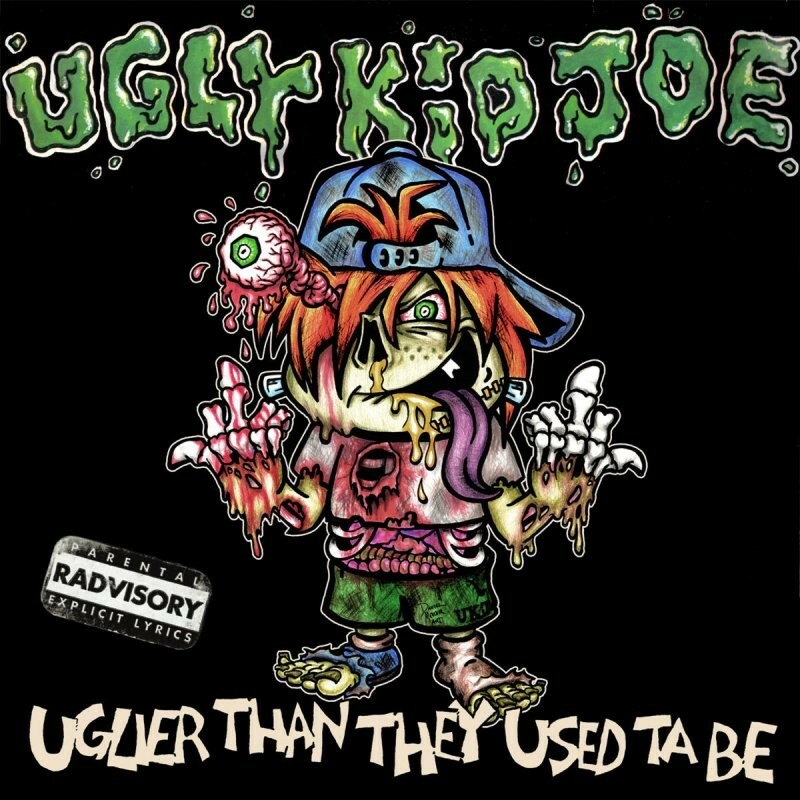 In fact, the band always released different types of material from very heavy and Rap to Funk Metal and soulful ballads; not just Pop Nu-Metal, although only the latter got real airplay. As such they have been unfairly typecast, victims of their own success. They don't belong just in one box and deserve a second look with fresh eyes. These guys can play and Whitfield Crane has a great voice, much too good to be used for simply shouting Rap style lyrics (listen to old track 'Slower Than Nowhere' for example). A lot better than its predecessor, the brand new album shows their versatility and talent. It's a damn fine Rock album and stands up to scrutiny on its own merit with no need for the competent covers of songs like 'Ace Of Spades' which have been added at the end. No doubt the band have added a couple of covers for fun and because of their legacy of doing live covers by Black Sabbath; maybe they should have the confidence to just go with their own original material, as it's quality stuff. Openers 'Hell Ain't Hard to Find' and 'Let the Record Play' are great songs, commercial but still heavy. If the band were the Foo Fighters they would no doubt get a lot of play. 'Bad Seed' is heavier, almost like Black Label Society, with blistering, soaring guitar and again shows that Crane can turn his voice to just about any style with good results. 'Mirror Of The Man' is a downturn in tempo and doesn't stand up quite so well, however we're soon back to the superb guitar riffs of 'She's Already Gone'. 'Nothing Ever Changes' is reflective, a beautiful, if sad ballad which fully justifies its place. 'My Old Man' is catchy and original with insistently rhythmic lyrics backed with fine guitar whilst 'Under The Bottom' is the final original song and is more like an Ozzy Osbourne/Zakk Wylde song (shredding-akimbo) than anything you would associate with these former Hollywood brats. The band have grown up. Will they ever shed the old image short of a change of name? It's hard to know, but they have a shot at it if they keep making great material like this. Listen, you may be surprised!